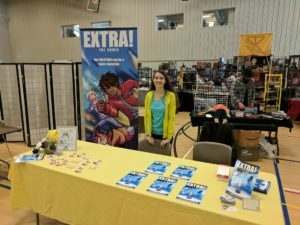 I’m gonna be at Byron Rec Comic Con in Byron Center, MI selling copies of Extra! I am ALSO going to be at Anime Crossroads in Indianapolis on February 8th – 10th. Ooh pretty lighting flowing in! CONGRATS ON 200! 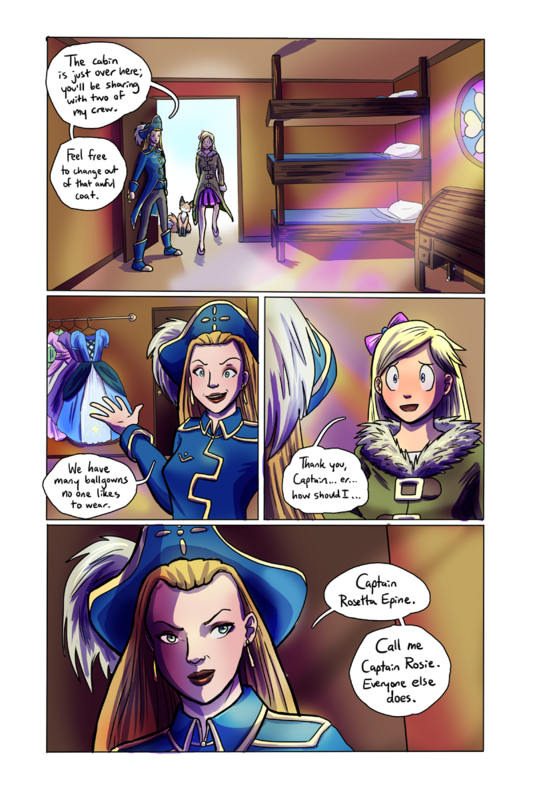 I like how the dramatic last panel contrasted with the cheerful second panel highlights the sinister dual nature of the captain.